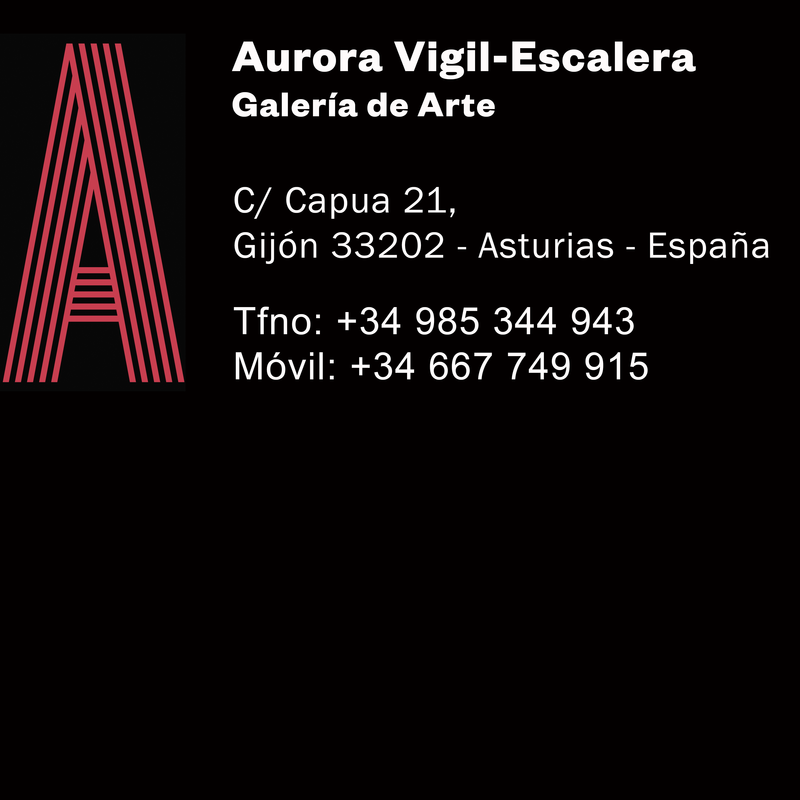 Aurora Vigil-Escalera art gallery offers a new exclusive Art Consulting Service. Would you like to start your own art collection, but you have doubts about the contemporary art market? Are you interested in the art world, but consider it too expensive, and don't think you can afford it? Have ever you considered investing in artworks but do not know where to start? If the answer to any of the questions above is Yes, Aurora Vigil-Escalera Art Gallery can help you. 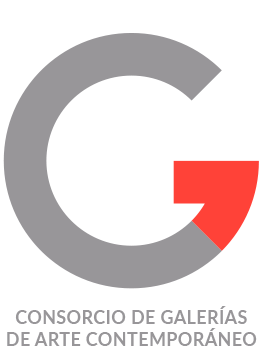 Our Art Consulting service is designed so that our experts provide professional advice about the best purchasing strategy adjusted to your specific needs and financial situation. Our professionals are at your disposal.